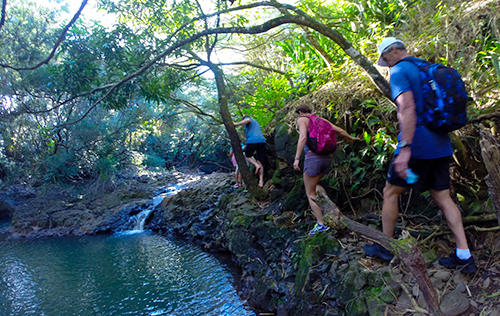 The Wellness & Outdoor Pursuits program at The Madison Club encourages each Member to explore new avenues in which they can obtain optimal health and well-being. 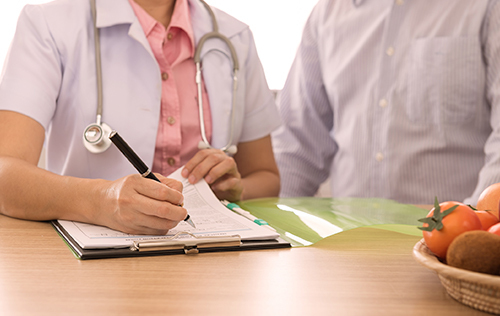 The mission is to provide a comprehensive wellness plan that incorporates a multidisciplinary approach to fitness, nutrition, lifestyle coaching and medical health for all our Members. 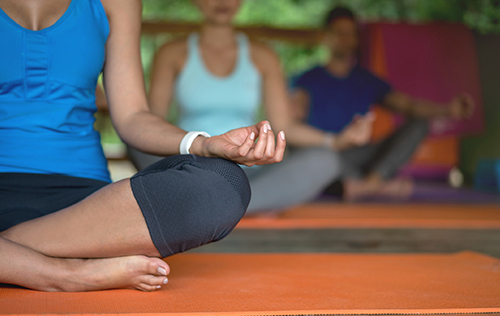 Our yoga classes focus on relaxation, meditation, and lengthening the muscles to create calm ease in the mind and body. 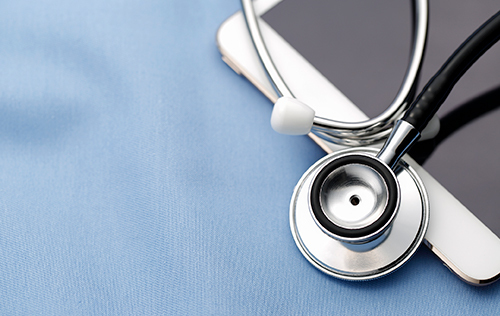 On staff medical support is available to members and guests with our on-site medical practitioner that specializes in overall health & wellness as well as physical therapy. 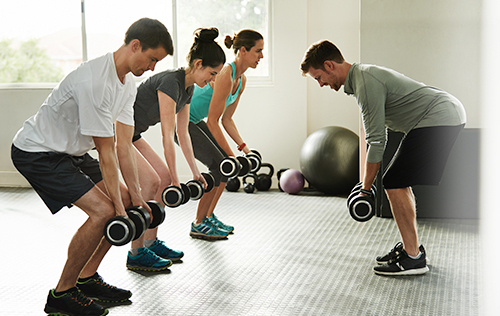 Group training classes such as spinning, pilates, yoga and Dr. B’s Blast class, we cover it all; core, strength, power and cardio. Pilates classes focus on integrating the entire body, rather than exercising body part separately. Our knowledgeable nutritional experts will customize a well-balanced meal plan to help optimize your health and well-being. 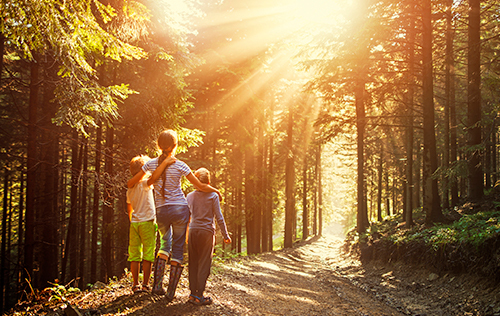 Sign up for a small group retreat to relax and recharge with family and friends. 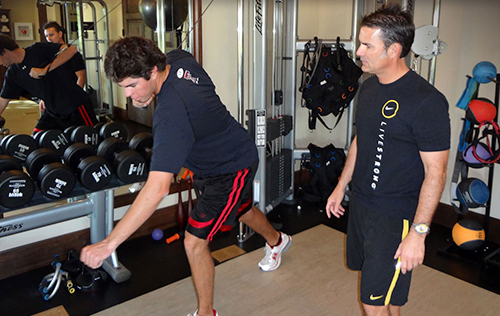 Our certified personal trainers will design and support you through a customized fitness program that’ll grow with your progress. Spend time learning how to live your life to the fullest with an experienced life coach. Lace up and head outside for an enticing hike around the vibrant surroundings of Coachella Valley. 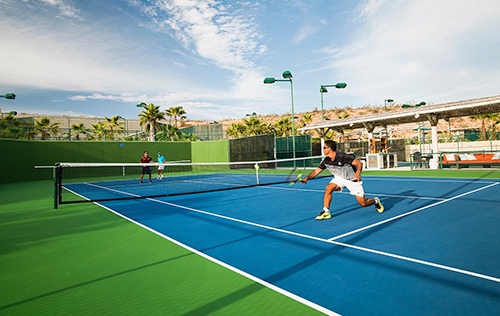 Have a world-class tennis experience with our tennis professionals. 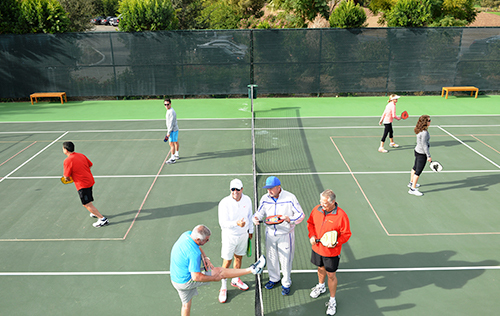 Private lessons, cardio tennis, social mixers and specialty clinics are also available. 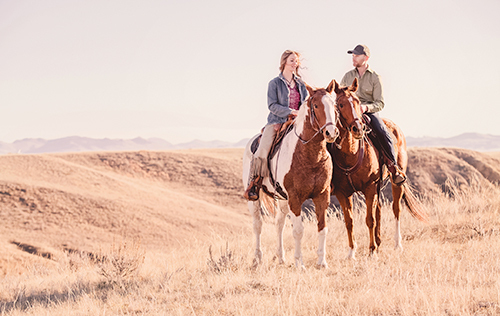 Our expert Outdoor Pursuits team can teach you how to horseback ride or take you through a guided tour of the valley. 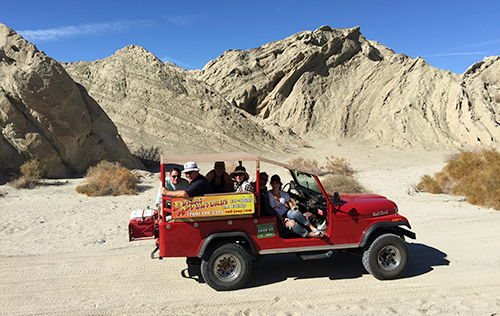 Take an unforgettable tour of the Joshua Tree National Park along the San Andreas Fault Line. Enjoy a friendly game of Pickleball with family and friends. 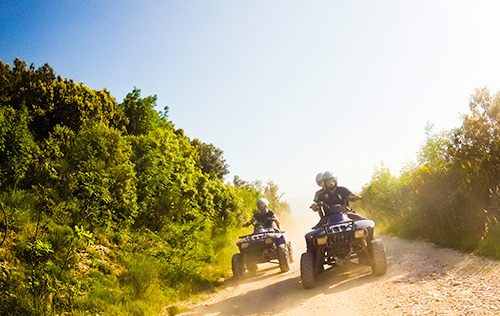 Outdoor adventure awaits with ATV tours with our skilled staff. 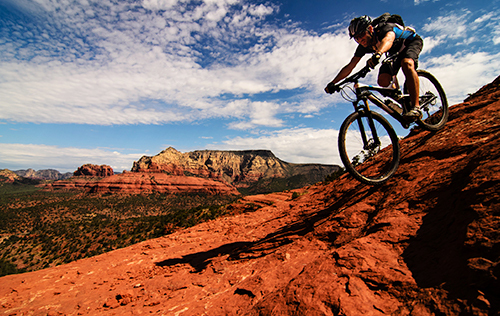 Mountain bike through the mountains or through the pristine desert surroundings with miles of trails to choose from. 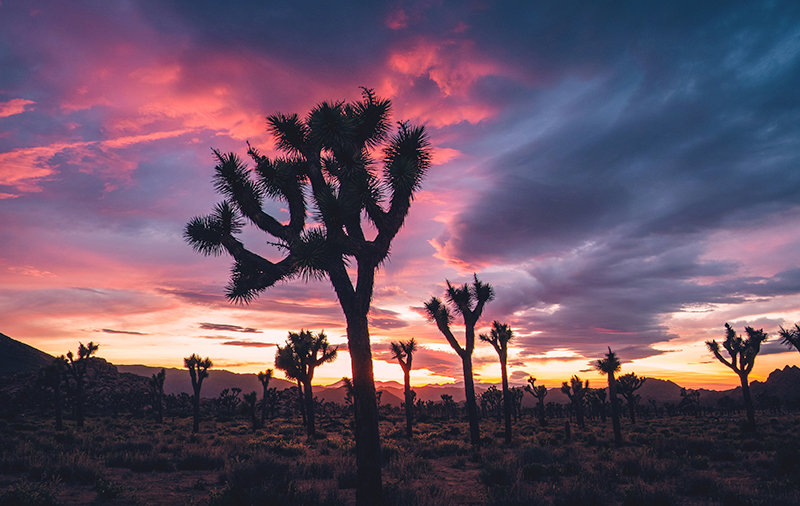 This national park is a wonderland of desert rock and dense strands of yucca trees, filled with numerous nature trails to explore all types of wildlife including bighorn sheep. 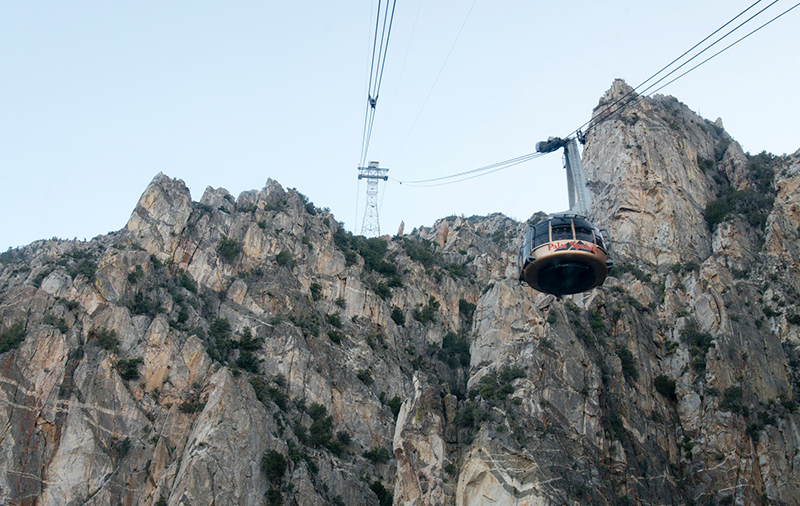 Ride the world’s largest rotating aerial tramway, taking you from the desert floor to near the top of the San Jacinto Mountains.